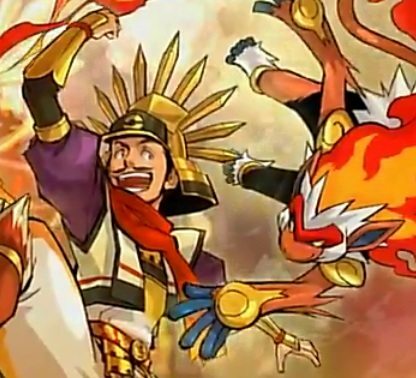 Following their announcement of ‘Pokémon X Nobunaga’s Ambition’ at Japan’s Jump Festa event, The Pokémon Company have opened an official website for the Nintendo DS release and unveiled the debut trailer for the title. I’m not quite sure what to make of it! What do you think?